Rent the Runway is pushing the boundaries of brick-and-mortar retail, offering a technology driven, customer-centric store experience designed to provide efficient & seamless service. Our stores are the ultimate extension of our closetless vision - serving as inventory closet & last mile fulfillment, pick up & drop off centers, styling studios, & event & community space. We have a growing footprint of 5 retail closets across key markets in the United States. RTR stores are powered by seamless technology that enables us to provide white glove customer service - including self service fulfillment, an innovative fitting room experience, & QR code customer identification. While we are passionate about technology, the heart & soul of Rent the Runway is in our team. Our store teams are full of passionate, customer-centric individuals who are obsessed with providing the best possible experience for our customers. We believe that no issue is too big, & every customer interaction is an opportunity to help change the way women get dressed. From subscription swaps to styling sessions, our retail team is the front line of our brand & we are excited to be building this team with entrepreneurial, dynamic talent that believes in our vision for retail. Rent the Runway is looking for Store Experience Associates to join the growing team at our Flagship Store location in NYC. As a Store Experience Associate, you will be the face of the RTR brand, embodying our mission to empower women to feel amazing. You will support our customers through every phase of the RTR journey with a focus on servicing our subscribers & supporting all of their in-store needs. 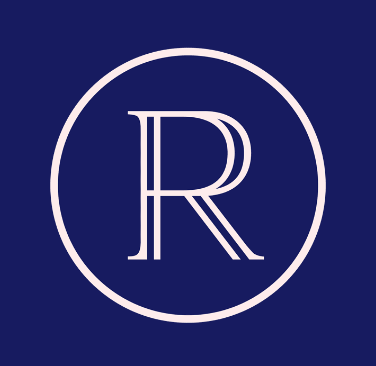 You will evangelize the brand to first time renters & build relationships with loyal subscribers who have come to rely on RTR as a utility in their life. As a Store Experience Associate, you will be trained on all aspects of the RTR brand as well as critical technology & tools & will have the opportunity to be exposed to various aspects of the business prior to selecting a speciality (i.e. style + fit, merchandising, customer experience). Dedicated - committed to RTR vision & mission, & providing the best experience possible for our customer.